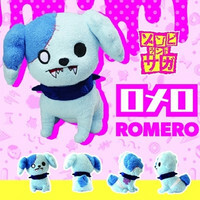 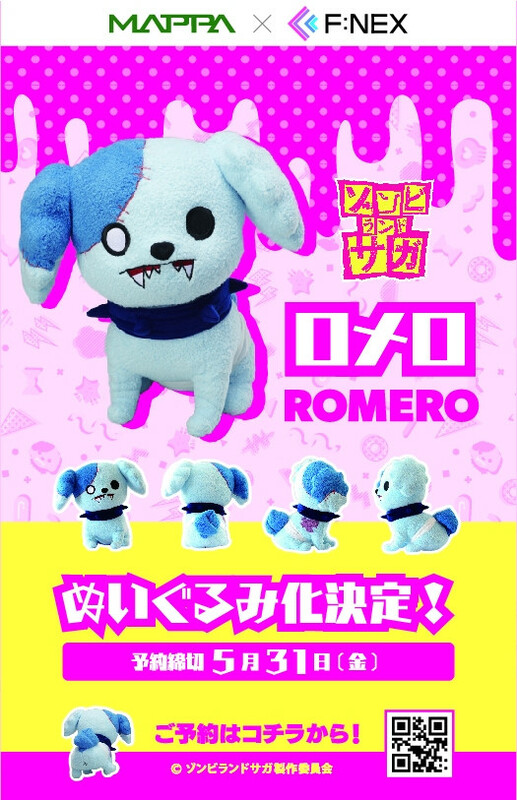 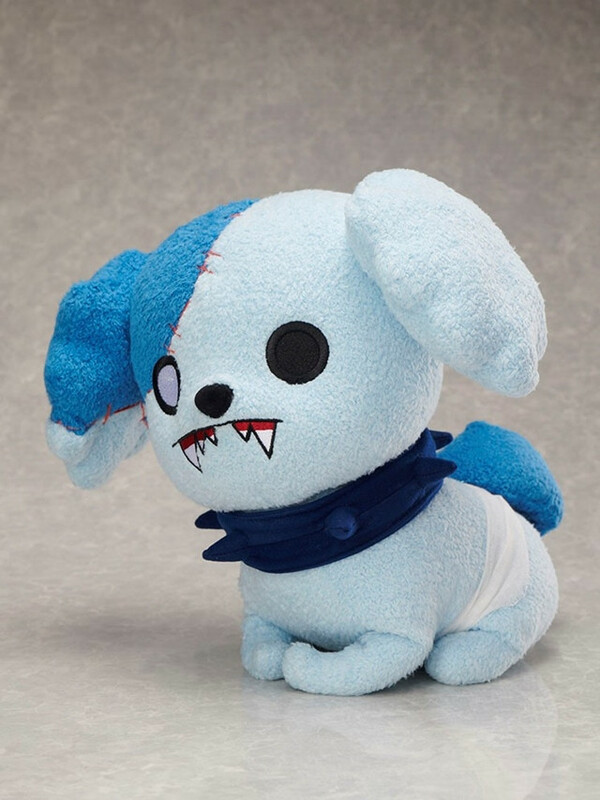 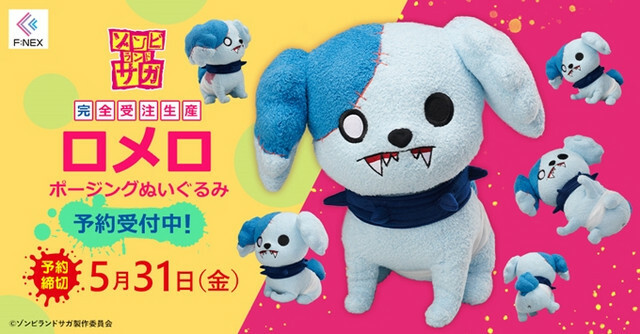 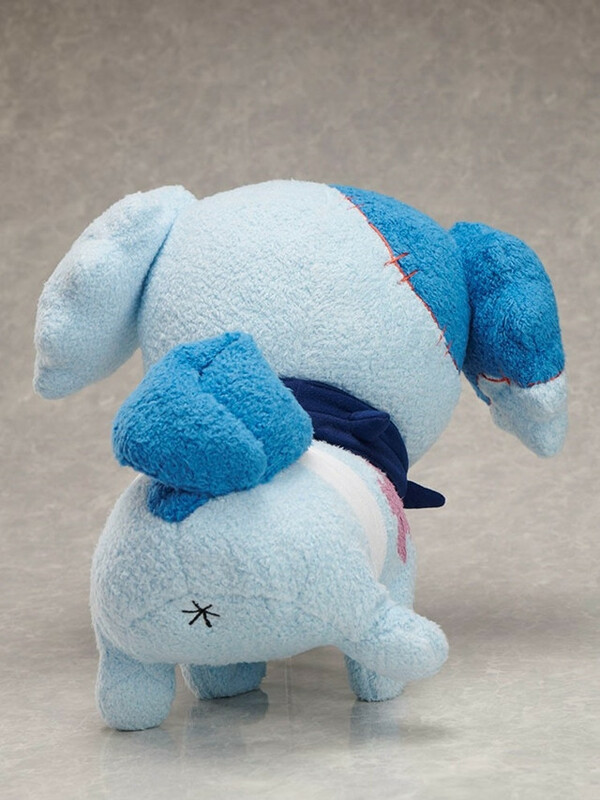 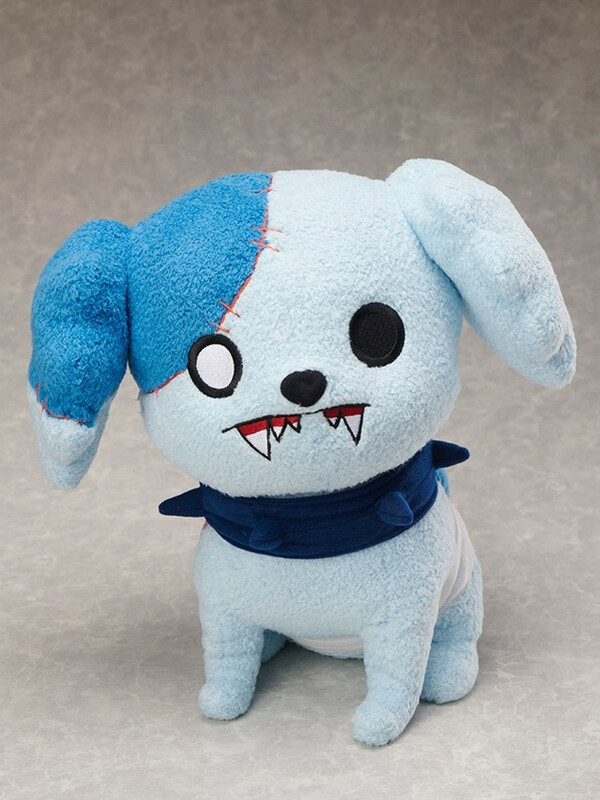 toy poodle from the TV anime ZOMBIE LAND SAGA, is set to be released in September 2019.
high quality 3D modeling ability. 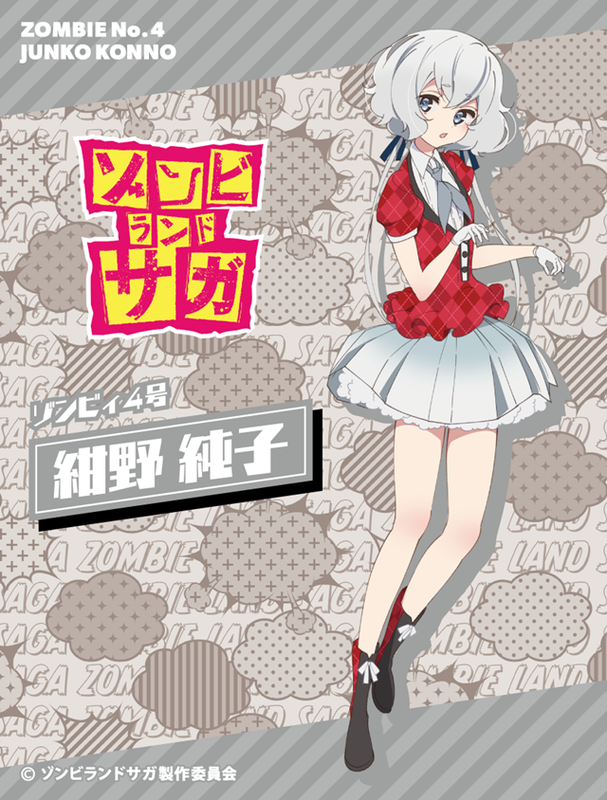 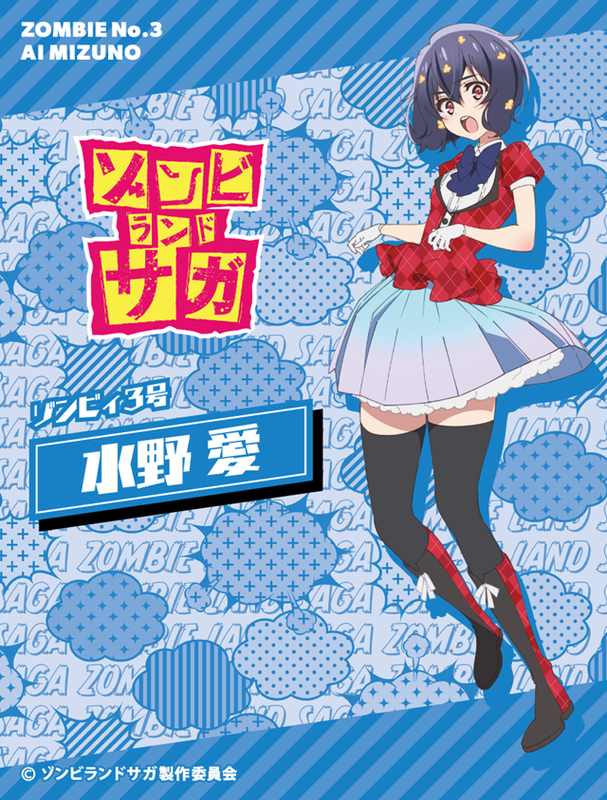 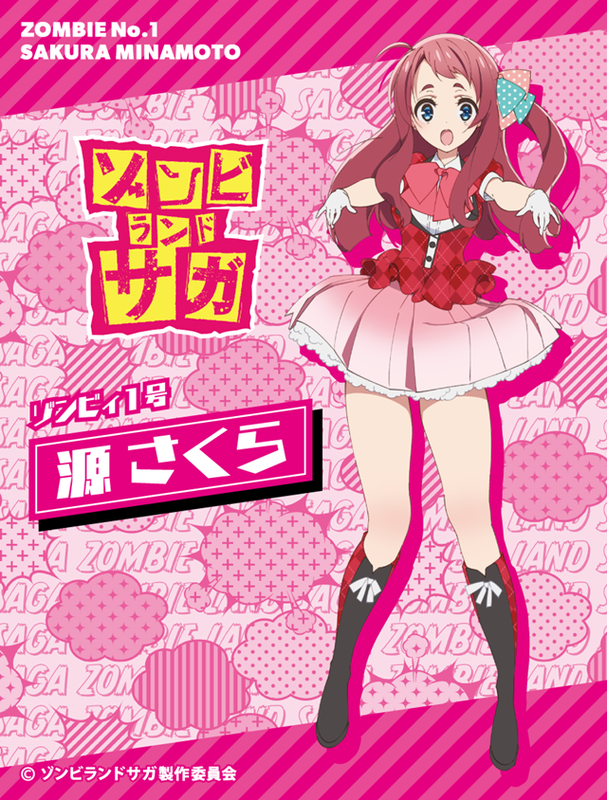 MAPPA-produced TV anime ZOMBIE LAND SAGA was aired for 12 episodes from October to December 2018. 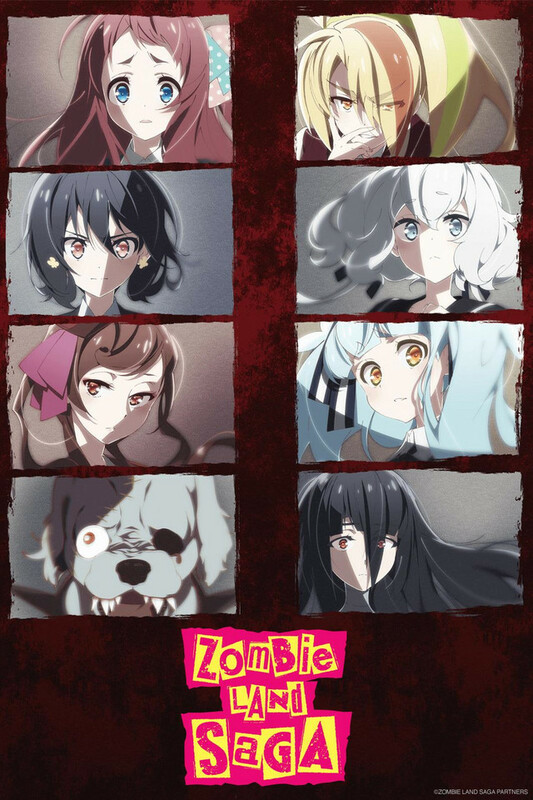 All of the epiosdes are now available on Crunchyroll.